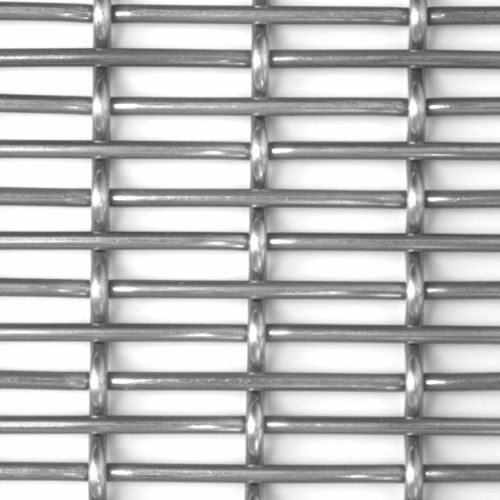 Primarily designed to cater to the requirements of interior decorations and architects, a wide range of Stainless Steel Decorative Wire Mesh is used to add a dramatic and eye catching look in the interiors. Widely demanded for architectural decoration of hotels, residences, exhibition halls, museums and other commercial places, these are easy to fabricate and shape. 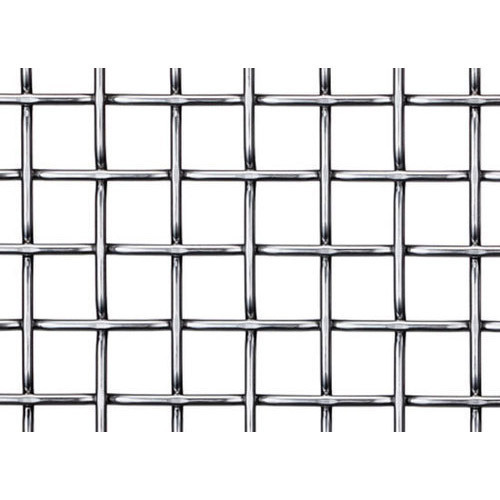 We offer these wire mesh screens in different wire diameters, aperture and thickness to meet their individual requirements.